Stepping out from the fog of war come the Rubricae. Many of these undying warriors were psykers in their own right, before an ancient curse damned them to an eternity as living husks – their baroque power armour now contains nothing but sparkling dust. 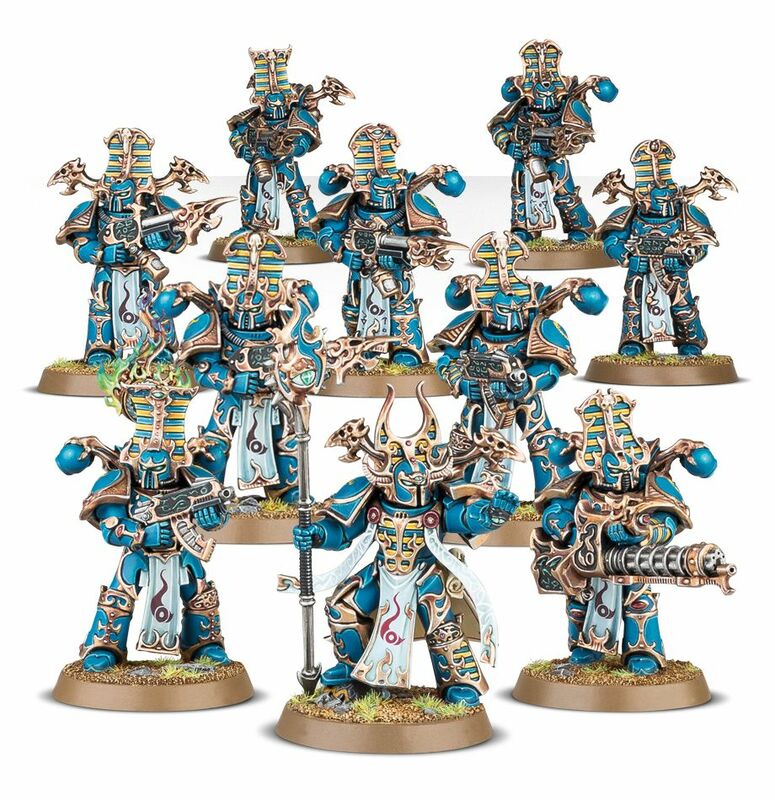 In battle, a malevolent witch-light crackles around the eyes of these traitor Space Marines as they open fire on those they would have once called brothers. 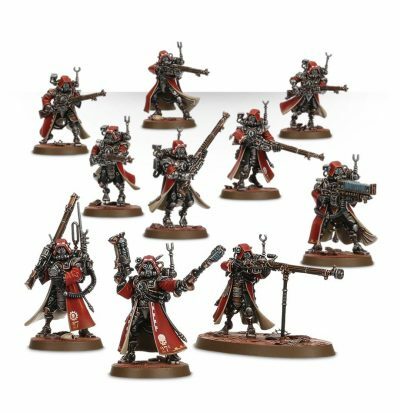 Their infernal weaponry spits plumes of warpfire into the ranks of the foe, flesh and molten armour exploding in all directions as salvo after salvo hits home. 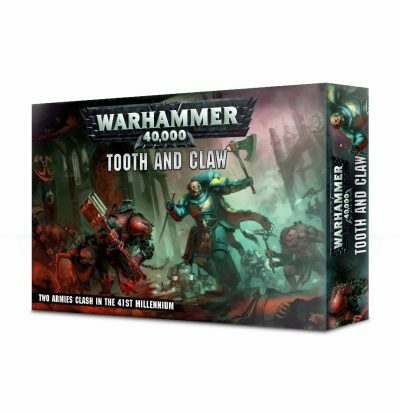 This multi-part plastic kit contains all the parts necessary to assemble 10 Rubric Marines, armed with either Inferno boltguns or warpflamers. 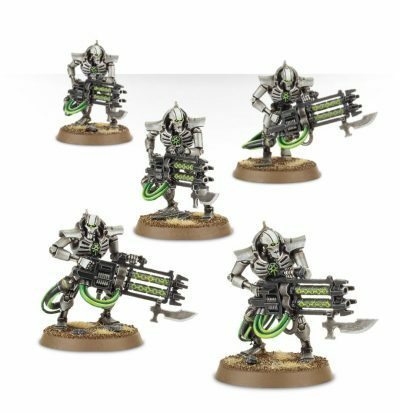 One model can be armed with a soulreaper cannon, one can carry an Icon of Flame, and one can be assembled as an Aspiring Sorcerer, who is armed with a force stave and either an Inferno bolt pistol or warpflame pistol. Supplied with 10 Citadel 32mm Round bases.